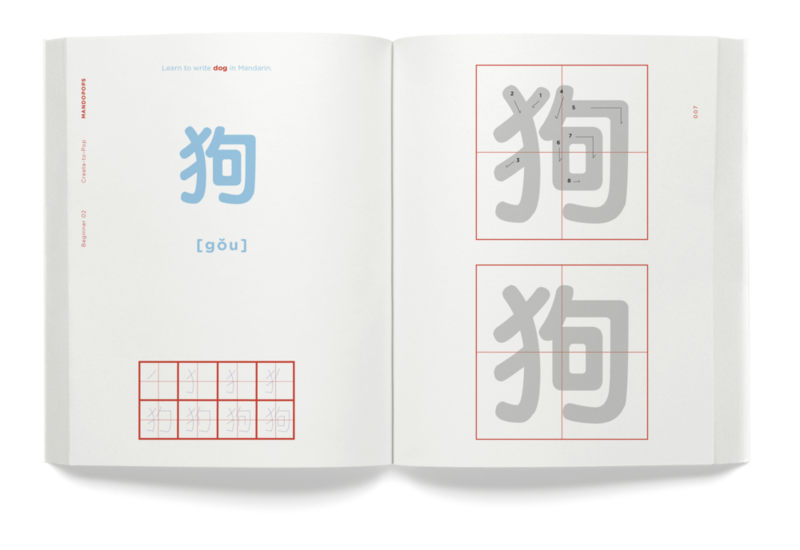 The idea that kids should learn Mandarin is booming in the U.S. American parents want to provide their kids with a key competitive advantage for a better future. What is currently lacking in this area is the consideration that parents are helpless at home and they can’t speak Mandarin; in addition, they also don’t have time to learn a new language. After doing research and interviews, I found that what parents need is tools that they can use with their kids. Moreover, it’s important to keep kids interested. This is where I saw the opportunities for my thesis to fill. Mandopops is a Mandarin learning tool that parents can enjoy learning Mandarin by singing Mandarin songs with their kids.